My Web Host will install a state-of-the-art shopping cart on your site on our web hosting servers at no charge and there is no additional monthly fee. 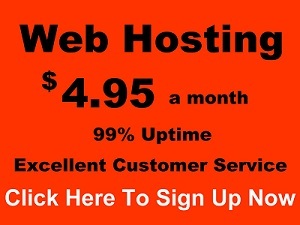 MyWebHost.com now INCLUDES FREE domain validated SSL CERTIFICATES with MyWebHost.com web hosting. MyWebHost.com recommends WooCommerce or Prestashop shopping carts. The carts are relatively easy to use and include an online admin section for you to use to customize the cart.